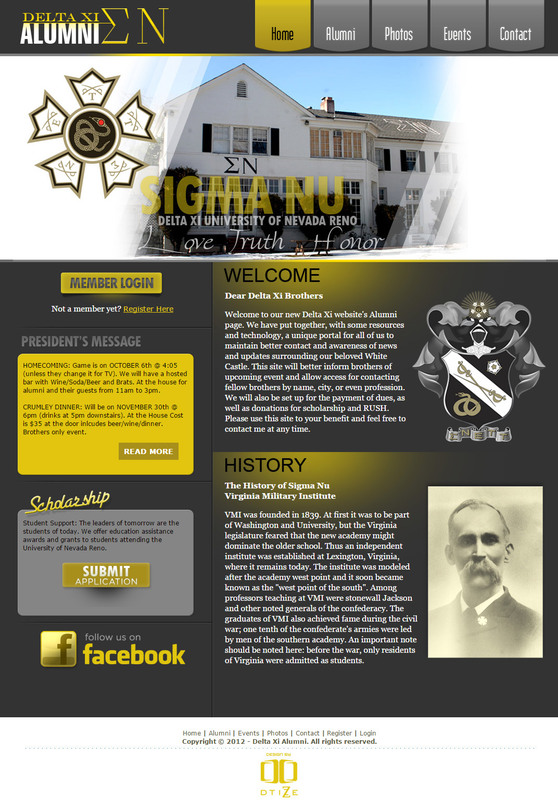 Delta Xi website’s Alumni page. We have put together, with some resources and technology, a unique portal for all of us to maintain better contact and awareness of news and updates surrounding our beloved White Castle. This site will better inform brothers of upcoming event and allow access for contacting fellow brothers by name, city, or even profession.